Therapeutic ultrasound is a therapy methodology generally utilized in occupational therapy. It is utilized to give penetrating warmth to cells in the body. These cells involve ligaments, muscles, joints, and tendons. Ultrasound is a non-intrusive treatment that is not to be mistaken with a procedure related to a diagnostic ultrasound, which is an ultrasound that is utilized to see the within of the body, for example, looking for a fetus during pregnancy. Deep heating promotes dissemination to cells, which is thought to aid the treating phase. Promoting cell temperature with ultrasound contributes to discomfort relief. 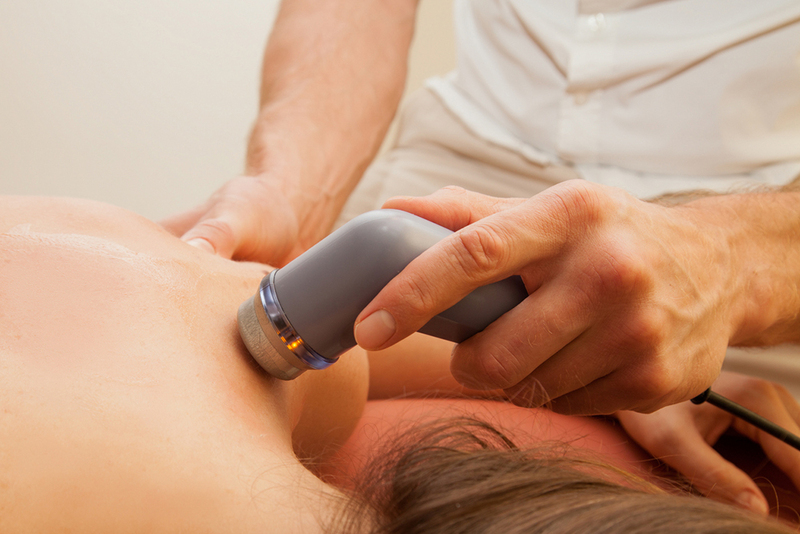 Ultrasound brings energy into the body. This vitality causes tiny gas pockets around your cells to grow and tighten rapidly, which is called cavitation. It is estimated that the compression and elasticity of the air pockets aids the process of cells and promotes treatment of damaged cells. Two forms of cavitation involve secure and non-secure cavitation. A normal ultrasound therapy session will take from 5-8 minutes depending on the volume being treated. In instances where scar tissue breakdown is the pinnacle, the therapy time can be extended. While administering the therapy, the ultrasound probe is held in non-stop motion. If the probe is kept stationary for an extended amount of time, energy will pile up in an area and that results in inconvenience. For any questions, comments or concerns, contact us here at Comprehensive Health Orlando!